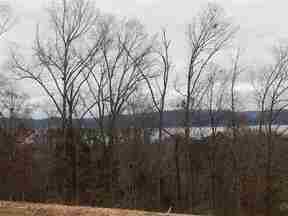 Great lake view lot overlooking Lake Guntersville, in an established neighborhood. Site work and clearing completed and ready for your dream home or for investment property. Only minutes from Lake Guntersville public boat launch, schools, and hospital.